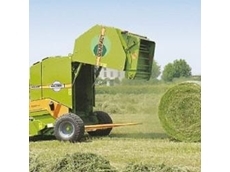 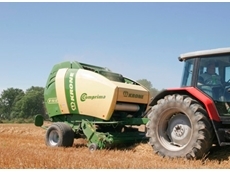 Daken are suppliers of the biggest selection of round balers and round bale equipment for all harvesting operations whatever the size. 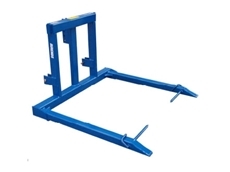 Dependable and ergonomic forks for bale and pallet handling. 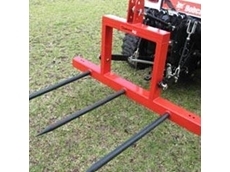 Bale fork combos are incredibly versatile able to feed out round bales and pick up logs, loose hay, baler squares and rounds and pallets. 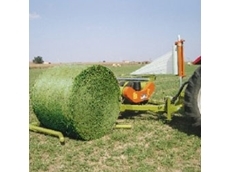 Wolagri has a comprehensive series of bale wrappers and their bale handling equipment is made for bales of different sizes and shapes. 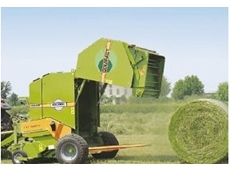 07/05/12 - Daken import and distribute the extensive range of Wolgari bale equipment, which includes balers and bale wrappers. 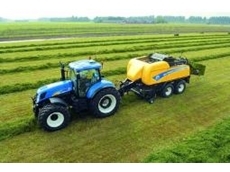 12/06/09 - New Holland's current BB-A baler range is a major player in the large rectangular baler market and the product of choice for contractors and large-scale farmers.